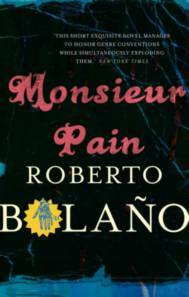 Roberto Bolano the Chilean novelist ,poet and thinker ,died in 2003 ,he lived in spain and Mexico as well his homeland Chile .His older books are all currently being translated into english this was published in spain in 1999 . Monsieur Pain of the title is Pierre Pain a mesmerist and reclusive figure ,he is trying to get to help the Peruvian poet Cesar Vallejo who is suffering due to constant hiccups ,all this on a backdrop of paris in 1938 ,shadowy Spaniards stopping him seeing the patient .there is a sense that pain isn’t altogether with it himself a man lost and caught up in a bigger situation .I sense Bolano is playing with character here Pain is different to other narrators in his other books he isn’t a poet or a south American and at times this shows .other ways this has classic Bolano traits a dying poet ,the chaos of looming war ,like the child murders in 2666 is a catalyst for the drama .he also intwines the spanish civil war . Monsieur Pain talks about his first meeting with the Spaniards that cause him such trouble . 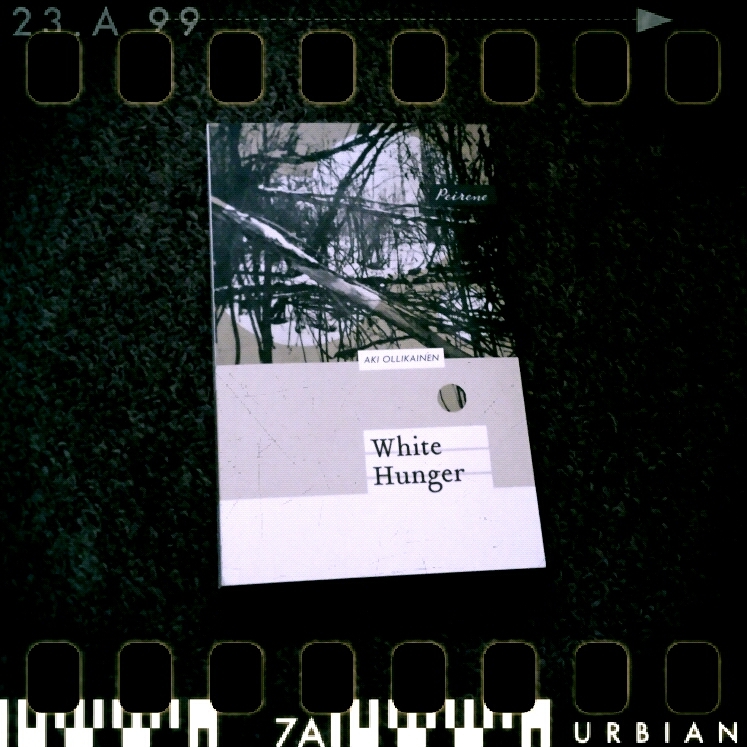 The book is short at only a 130 odd pages ,I like the ending where we find out what happened to the characters after the book it had echos of Nazi literature in the Americas .This was maybe my least favourite of the books of his I ve read but it still has his wonderful poetic prose style ,you get the feeling this is Bolano playing with his style trying out a different style ,this story is more straightforward narrative wise we don’t have the twist and turns of his other books .I describe this as his rubber soul book ,like the beatles it was mid period in his writing but seems like a writer wanting to break the mould a bit like the beatles in rubber soul ,the start of his true creative output .The translation is smooth but Andrews has done most of the Bolano books ,this is published by Picador in the uk and New directions in the Us . 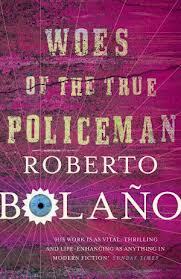 Do you like Bolano ? 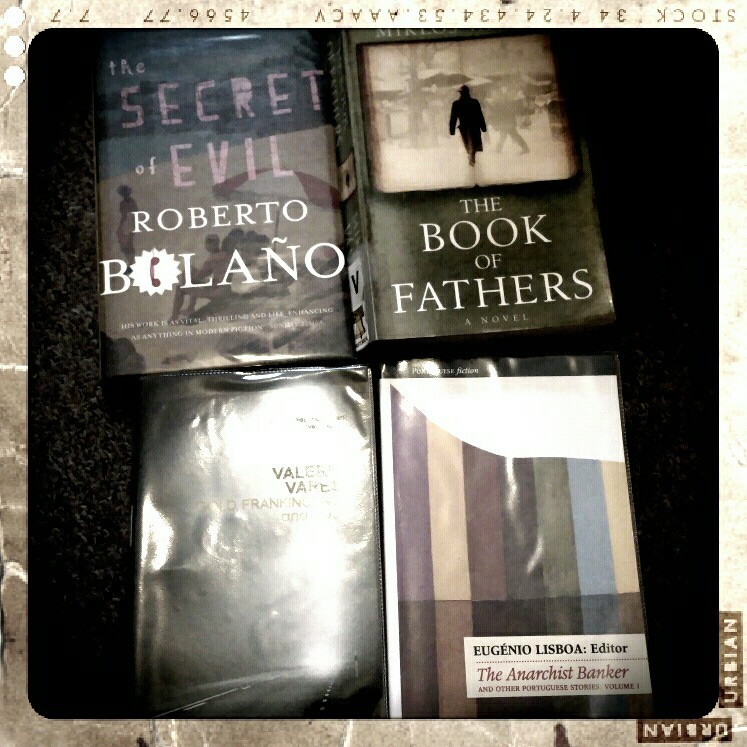 having just brought nazi literature in america by Roberto Bolano and having 2666 on shelf still to read ,imagine my dismay to find that three are no fewer than 3 more translation of Bolanos earlier work due out this year .This brought to mind a interview in Guernica by H C Moya about the danger in the rising power of Bolano is having on overshadowing other latin american lit or Bolano inc .I enjoyed savage detectives and have an interest in reading these three books but feel slightly overwhelmed that they are all coming out in a 8 month period .Bolano died in 2oo3 ,but in last twelve months seems to have building up a head of steam and is on course to replace Garcia Marquez as the most recognized latin american writer . First is nazi literature in america is already out a fictional account of right-wing writers in south america ,next up is monsieur pain a slim tome about a Peruvian poet on new directions .in may come Antwerp another slim tome a prose poem and crime story in one .last up in august is the return both of these also out on new directions . Do you think this is too much at once ?